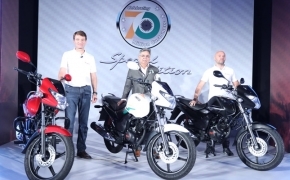 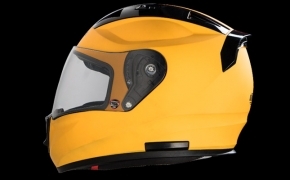 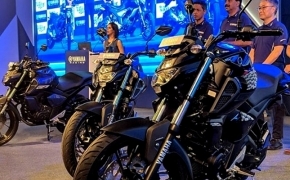 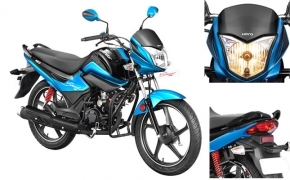 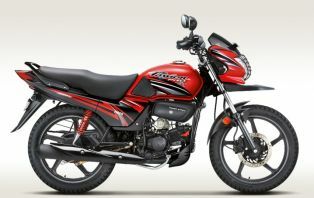 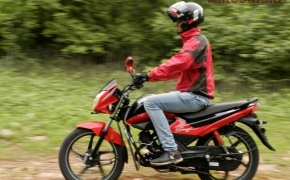 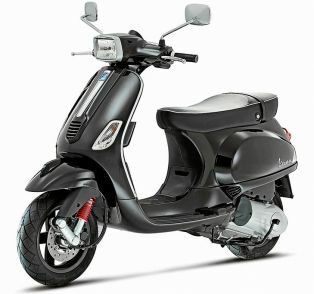 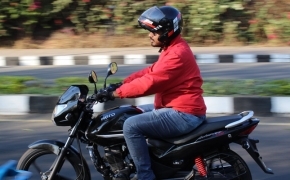 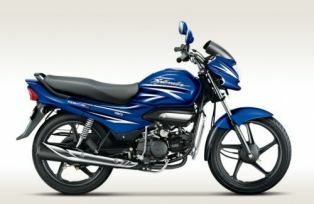 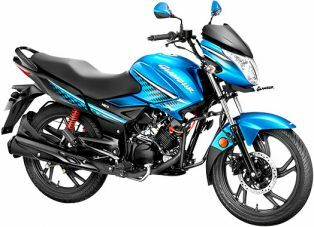 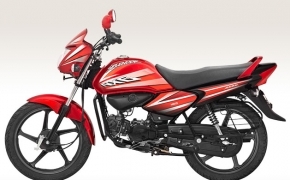 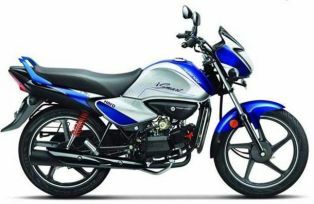 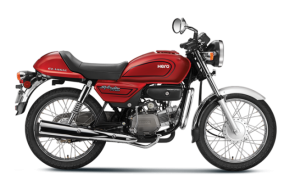 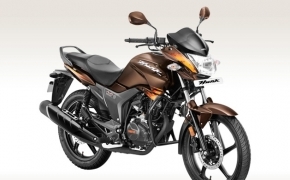 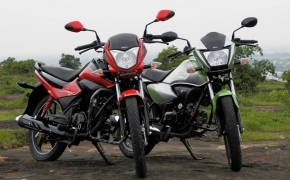 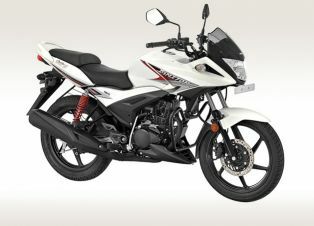 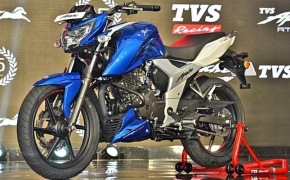 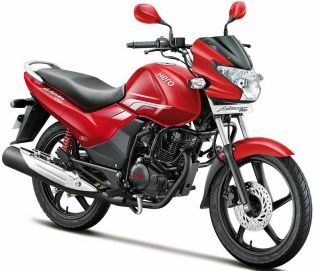 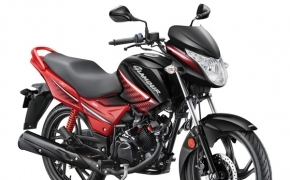 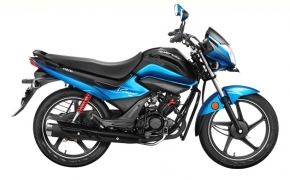 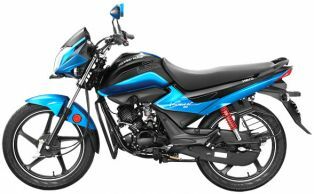 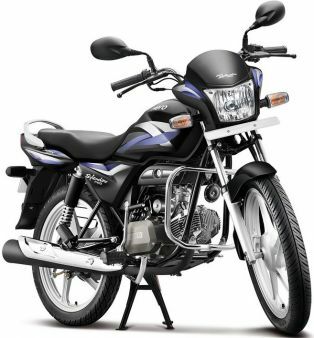 The sporty looking Ignitor is actually same as Honda&#039;s &quot;stunner&quot;. It is a resultant of the separation of Hero and Honda. 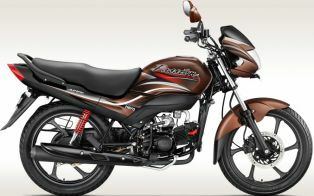 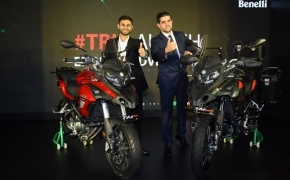 The Hero is using the technology of Honda as per there mutual contract.